Hello Everyone! I’m Sheila B Robinson, AEA365’s Lead Curator and sometimes Saturday contributor with some pointers on adding photos, icons, graphics or other visuals to your blog article. It’s important to abide by the rules when we’re publishing original content here or on our own blogs and websites. 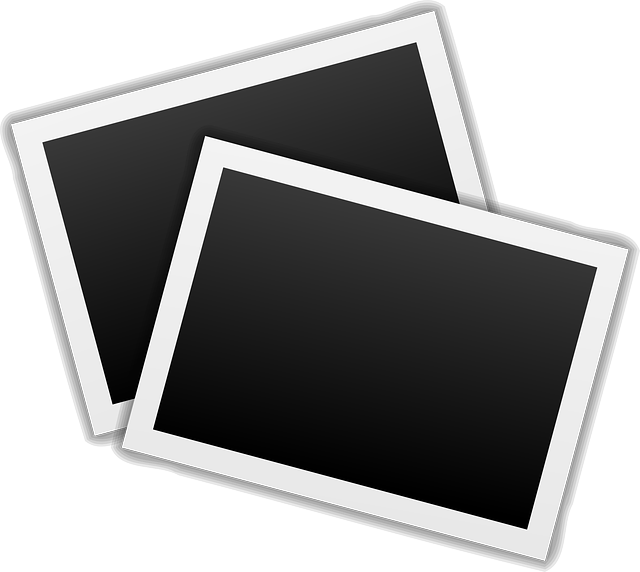 Want to submit a draft article to AEA365 with images attached? 1.) They are original, created by the author of the post, and unpublished elsewhere. 2.) They are in the public domain. 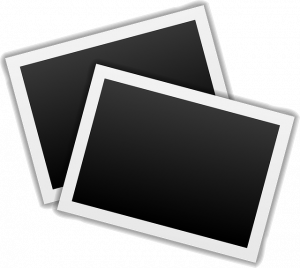 Images in the public domain have no copyright restrictions and are free to use. 3.) They are Creative Commons licensed. About a year ago, I published Mind Your Manners When it Comes to Visuals! by Sheila B Robinson, an article focused mostly on understanding Creative Commons. If you’re not yet familiar, I’d recommend reading it, or better yet, head right over to the Creative Commons site and learn from the source! Hotter Tip: You’ll need to know which CC license is associated with your image. Some require attribution, and some allow you to make changes to the image, while others do not. 4.) They are copyrighted, but you have express written permission from the author/owner of the image to use it with your blog article. Lesson Learned: Royalty-free does not mean the same as free! Royalty-free means that once you pay for a license to use the image, you can then use them many times without paying additional fees. If you see a watermark on a photo (e.g. you can see the word “Shutterstock” or another company name behind the image), you don’t have a license to use it and it is restricted.